In addition to the technology we utilize at Datafied we also use some key software products. 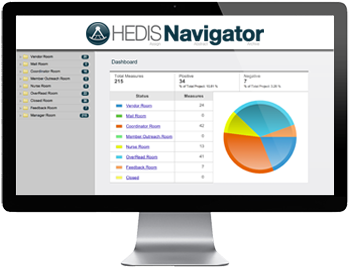 One of the products that we use is HEDIS Navigator, these software products are available to you. HEDIS projects are continually becoming larger and more complex, making the organization of work, assigning of abstractors, managing of chart pursuits, and monitoring of overall progress very difficult. Sifting through directories of PDFs, Excel spreadsheets, and mountains of paper medical records is painstaking work and oftentimes, working this way leads to multiple errors throughout the project.  Datafied recognized these issues and has developed a software to eliminate the pains that come with HEDIS audits. 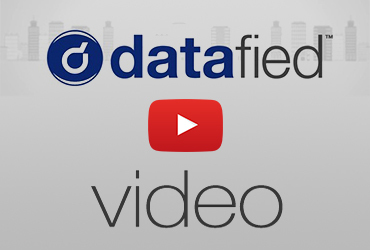 HEDIS Navigator from Datafied is a secure work environment focused on increasing productivity and efficiency related to the hybrid portion of a HEDIS project. This software allows you to manage the workflow of your audit projects from start to finish.  HEDIS Navigator is a completely secure web based application that gives project managers, coordinators, and nurses the ability to access data and documents right from their computers. Plans choose to use the hosted solution not only because of the technological efficiencies, but also because it allows them to focus on their expertise as professionals rather than the clerical and repetitive aspects of the process.